* This 8" - 10" rasps has 2 sides: a flat side and a curved side. * Each side has 2 cutting surfaces: one is rough and one is smooth. 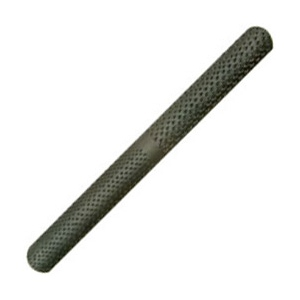 * This rasps is generally used for fast reduction of wood to a geometric form.